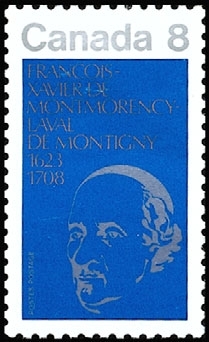 SG750 / Sc611 250th Birth Anniversary of Monsignor de Laval (1st Bishop of Quebec). 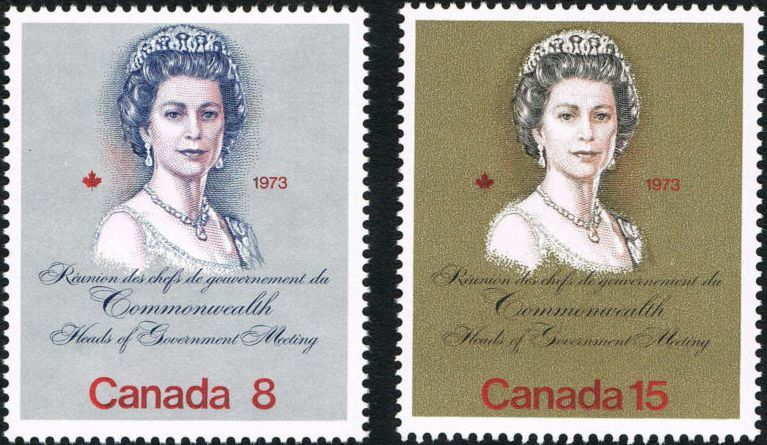 Date of Issue: 31 January 1973. 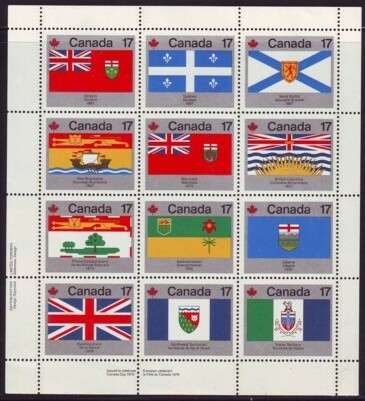 SG751-3 / Sc612-4 Centenary of Royal Canadian Mounted Police. Date of Issue: 09 March 1973. 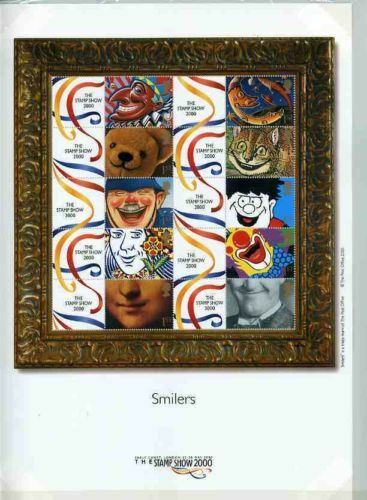 SG754 / Sc615 Death Centenary of Jean Mance (Nurse). 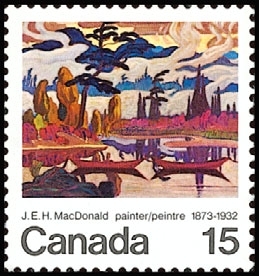 Date of Issue: 16 May 1973. 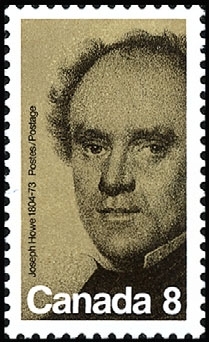 SG755 / Sc616 eath Centenary of Joseph Hayes (Nova Scotia Politician). Date of Issue: 16 May 1973. SG756 / Sc617 Mist Fantasy. 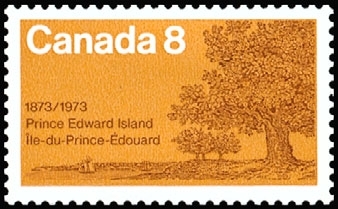 Date of Issue: 8 June 1973. 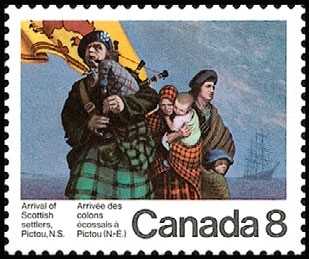 SG757 / Sc618 Centenary of Prince Edward Island entry into the Confederation. 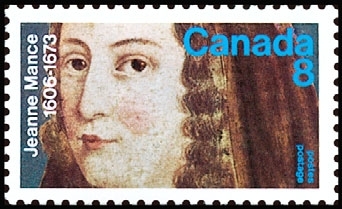 Date of Issue: 22 June 1973. SG758 / Sc619 Bi-Centenary of Scottish Settlers at Pictou Nova Scotia. 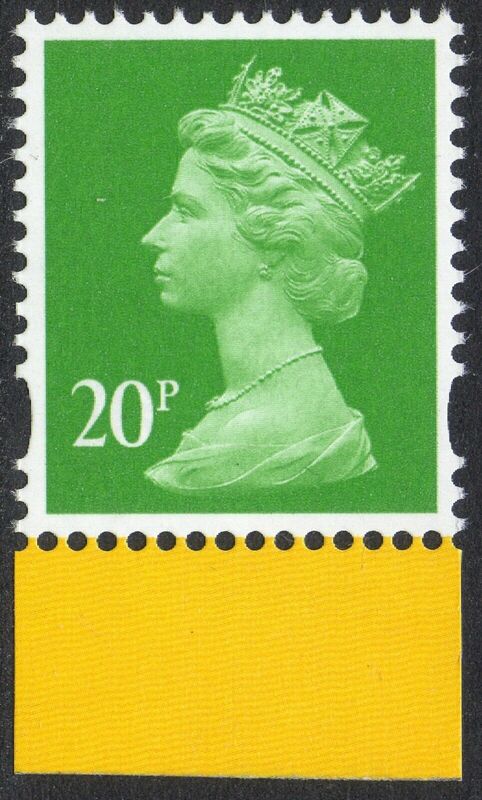 Date of Issue: 20 July 1973. 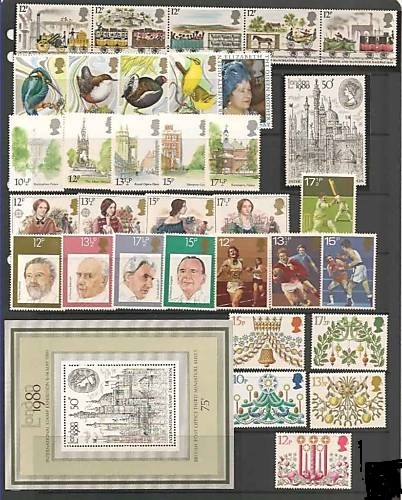 SG759-60 / Sc620-21 Royal Visit and Commonwealth Heads of Government meeting. 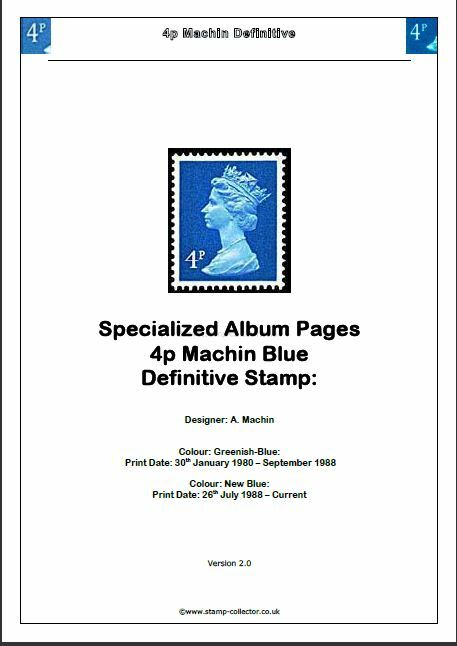 Date of Issue: 2 August 1973. 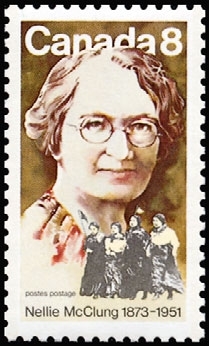 SG761 / Sc622 Birth Centenary of Nellie McClung (feminist) Date of Issue: 29 August 1973. 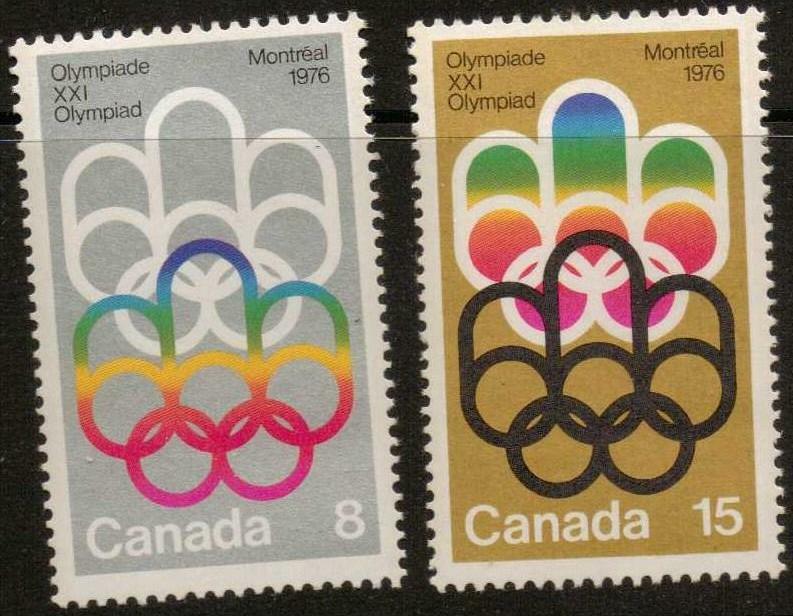 SG762-63 / Sc623-24 Olympic Games Montreal (1976) Date of Issue: 20 September 1973.